Wilf Noble Construction Plant Hire £500. Tracy & Dennis, landlady and landlord of the Ship Inn, sponsored second prize and provided the food. Martin Greaves of Whitby Angling Supplies. Glen Kilpatrick (owner of Whitby Sea Anglers forum). Supported by Whitby Sea Anglers Association for covering the insurance for the event. Cod only, Heaviest Fish match, except for juniors, who can weigh any fish. 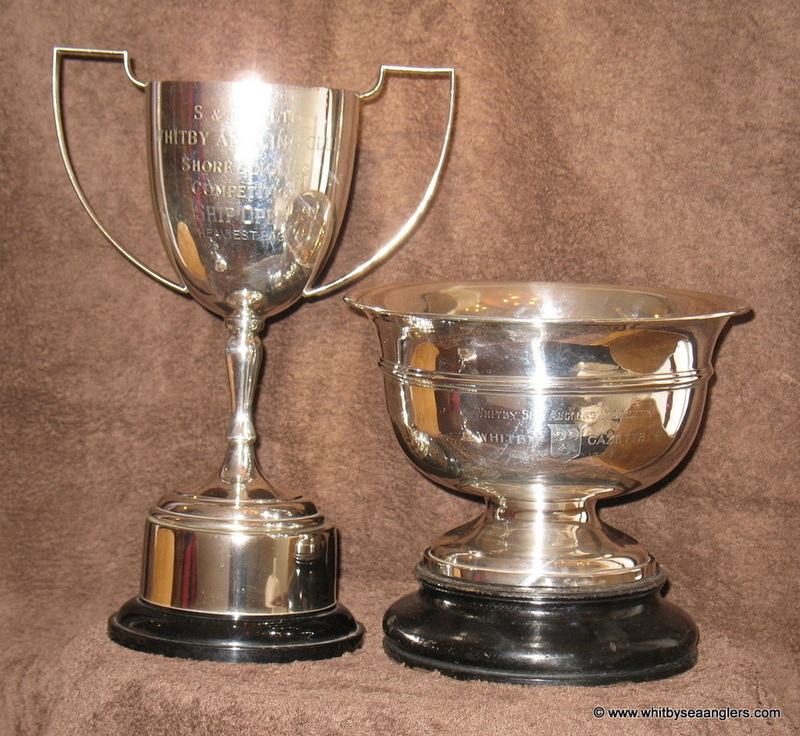 Only one fish prize per angler - (Prize fund - £1,700 - 94 seniors and 4 juniors fished). Entry fee was £10, including a super pool for Heaviest Bag of Fish. Raffle made £95 for charity. £250 - Heaviest Bag - 11 lb 10 1/2 oz - 4 fish £100).